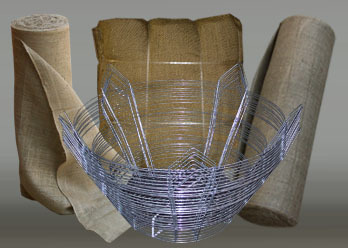 SETTING THE STANDARD IN BURLAP & WIRE BASKETS. 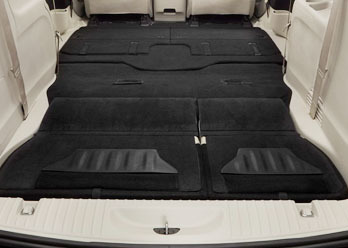 At Daybag, your satisfaction and convenience is our primary concern. 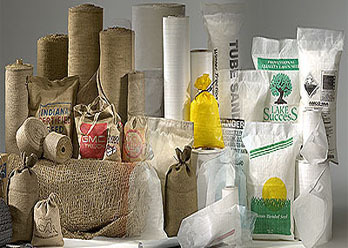 With our massive inventory and Just In Time Delivery Systems, you’ll appreciate the fact that we’re the best name in Burlap and Wire Baskets. Our team is pleased to provide complete solutions for your wants and needs. Receive the information you desire about our industrial products. All you need to do is fill out this form, and we will contact you within a few business days. We know that life doesn’t always happen between 9am-5pm. At Dayton Bag & Burlap, we stand ready and available to assist in emergency situations whenever they arise. 24 Hour Truckload Delivery Available! 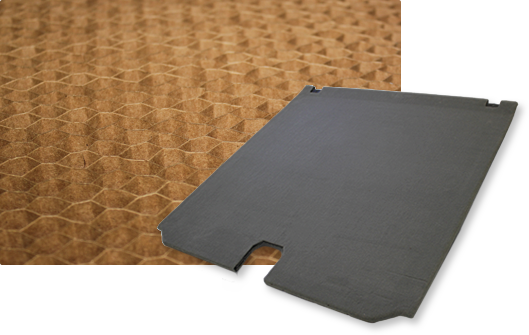 Dayton Bag & Burlap presents Loadfloors.com — the the place for you to learn all about honeycomb core and honeycomb core material, and the some exciting ways that we are improving so many industries with this unique product.